ESA for Statement of Environmental Audit at SE Cnr Kerr St & Napier St, Fitzroy, Vic. An assessment expanded on previous investigation to determine extent of metal and PAH contamination. Four high-density residential units were proposed for the site. Technical Review at George Street, Fitzroy, Vic. Review of a previous ESA report to comment on the potential for contamination, specific areas of environmental concern and probable costs for environmental clearance. Detailed soil sampling program of a closed secondary school to identify areas requiring remediation prior to the sites sale. A quantitative risk assessment was undertaken in order to determine if the level of residual contamination poses a risk to the health of future users of the site. The assessment considered two proposed development scenarios. Client required a quick and cost effective ESA to satisfy the local council to begin construction of a new apartment block. 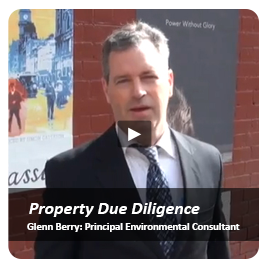 Environmental Audit as required by the City of Yarra for a high-density residential development. 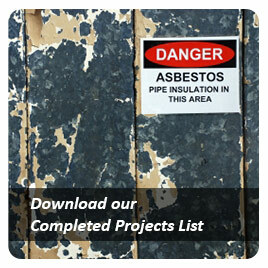 Involved soil sampling to Australian Standard and the discovery of an asbestos dump. 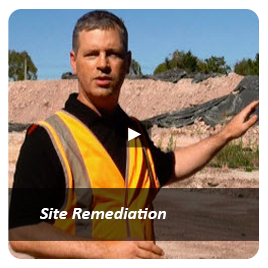 Remediation of the contamination was conducted and a Health & Safety Plan was written up for users of the site. Assessment of a vacant property (apartment development) in an area of known TCE, PCE, DCE groundwater contamination and Category B soil was concluded for the purposes of a statutory contaminated land audit. 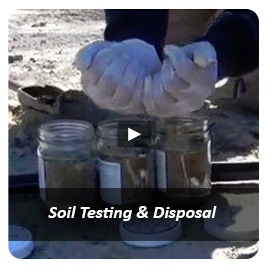 Following our appointment to sample and classify in-situ soil for off-site disposal purposes (which identified very high contamination levels), Atma Environmental then further advised the client on the potential health risks, conducted a Detailed Site Assessment program, and then managed the completion of a site specific Human Health Risk Assessment, along with preparation of a Site Contamination Management Plan to ensure users were protected. The off-site disposal classification of near surface soils for pre-construction purposes at this site in Fitzroy was completed. After soil analysis was completed the classification was determined to be 'Category C Prescribed Waste'. Historical assessment of an inner city retail location for proposed multi-use development having an Environmental Audit Overlay. Limited soil investigation and factual report for a residential property to determine contaminant status of site, prior to application by client to council to remove Environmental Audit Overlay from property; based on historical residential use only and soil investigation results. 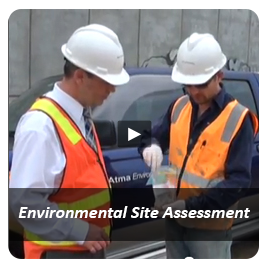 Atma Environmental was engaged by The City of Yarra to collect and analyse soil samples from the site, to assist in ascertaining the contamination status of soil for disposal and to inform on potential worker health & safety issues for workers during construction. Limited Environmental Contamination Screening (LECS) Report for a former electroplating operation that had been in operation since the 1920s. The project was very illuminating and demonstrated all the classical processes that can lead to site contamination as a result of this industry. Commercial Construction Site. Environmental investigations to ascertain the condition of the site prior to commencement of a long term lease for commercial purposes were undertaken by way of a systematic and targeted soil investigation and by installation and testing of four groundwater monitoring wells. 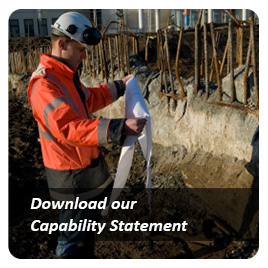 A comprehensive Site Validation Report was ultimately issued for the land.